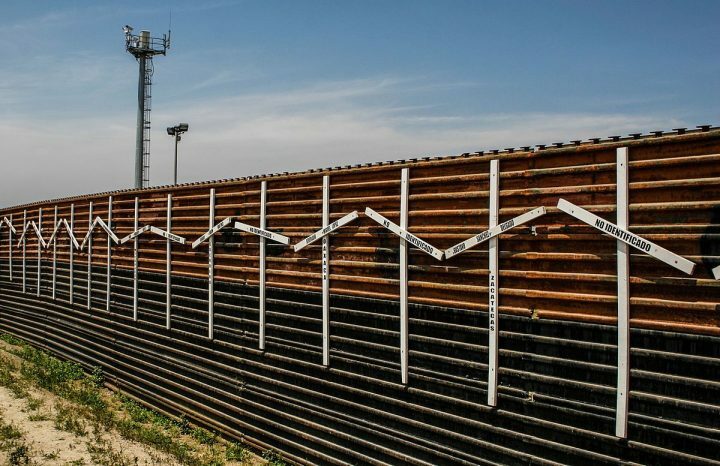 As pressure mounts among President Donald Trump’s supporters to complete the border wall he promised as a candidate, some Americans have decided to take border security into their own hands. The United Constitutional Patriots is a militia stationed near the Mexican border in New Mexico. Reports indicate the armed individuals are prepared to remain at the location for the long haul. Their camp reportedly includes an old trailer and a few tents. “Striker,” as the militia’s septuagenarian leader is known, explained what he claims is their goal. They see their role as keeping an eye on the border, pursuing immigrants and serving as guard over those who want to turn themselves in to proper authorities. While their stance has been tied to racism or xenophobia by some critics, Benvie disagrees. Do you support the militia’s mission? Tell us what you think in the comments section below.